Billy Chua is the hard-hitting, groove machine behind the ever-rising local synth-pop band Disco Hue. 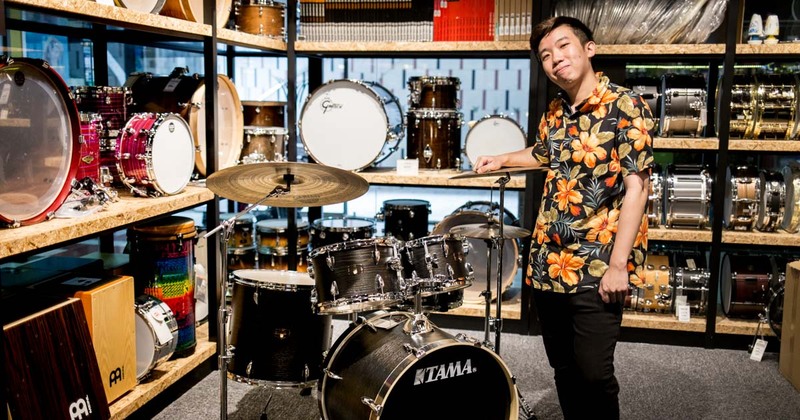 He has racked up a wealth of experience drumming on tour and as a session musician, and was a co-founder of The Drummer Co, a community of drummers in Singapore. Like every drummer and musician out there, everyone has his or her go-to and must-have pieces of kit, Billy is no different. So we asked him to tell us about some of his most important pieces of his drum kit, and also a couple of wishlist items. Want to hear his sound for yourself? You can find stellar examples of Billy’s drumming on Instagram – you’ll find him playing with @discohue, and he also shares his work under the moniker @fireeweed. This is the first drum kit that I ever owned. I first came across this kit on TAMA’s YouTube page, demonstrated by the incredibly talented Matt Gartska from Animals As Leaders. Upon seeing it, I hailed a cab down straight for Swee Lee to see if they stocked the kit. By some Christmas miracle or a four-leaf clover I picked up, Swee Lee had the exact kit Matt played – same finish, same sizes. Made up of completely birch shells, this drum kit packs a punch straight to your gut. The standard 5-piece shell pack comes with 10” and 12” rack toms, a 16” floor tom, a deep and punchy 22” kick drum, and a 14” by 5” snare drum. Those who’ve seen my kit in action on my Instagram, or have come down for Disco Hue’s EP launch, can attest to the pristine sound of this kit. Especially in my case, the birch shells and sizes really work. For Disco Hue and SUPERSECT, I needed something that had a high end “attack” which allowed me to cut through all the other frequencies happening in the band. 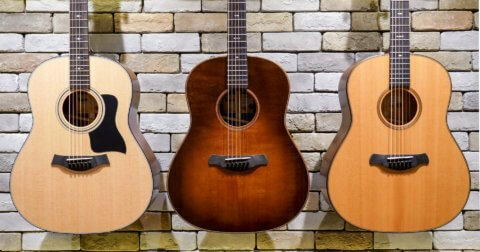 It tunes up easily, and the best part – it’s very affordable for a mid-tier kit. I’ve had this drum kit for almost five years now and it still sounds as good as it did on day one. We all have the right to dream, right? I’ve always been a fan of how bubinga shells sound, which go all the way back when TAMA came out with the Starclassic Performer B/B shells (Bubinga + Birch) really provided exciting tones. 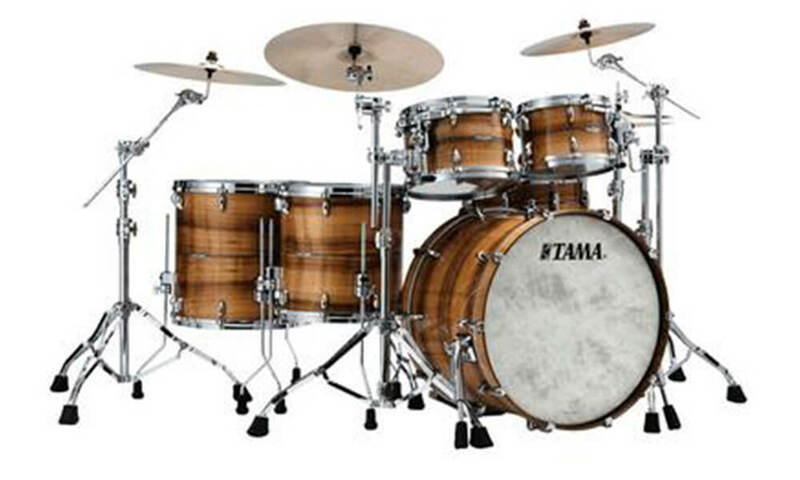 With this kit, it is 100% bubinga. Kinda like when you get bubble tea with 100% sugar. The sizes are 10” and 12” rack toms, 14” and 16” floor toms and a “phat” 22” kick drum. This would most probably provide me options for any type of musical situation that I would be fortunate enough to find myself in. On a side note, I think the Star Bubinga Exotic makes for very good-looking furniture. 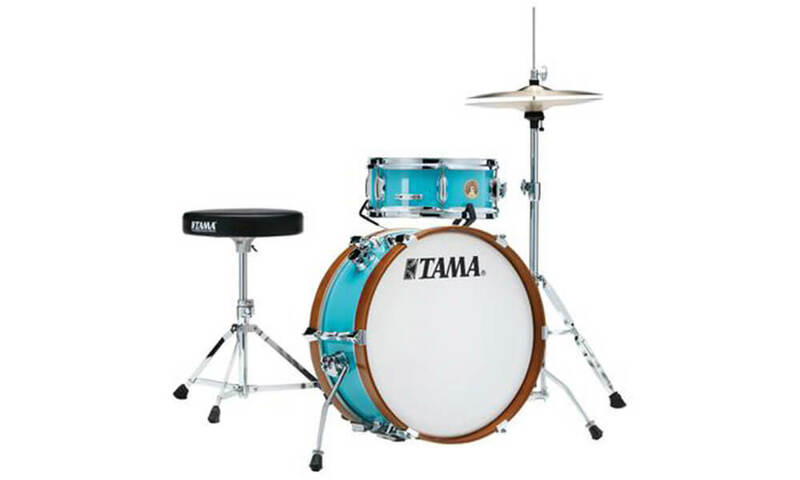 I was surprised to see TAMA release this kit, but I believe it serves a really important purpose, especially in a Singaporean context. Many of us drummers don’t have the luxury of having a properly soundproofed home studio to create a ruckus every day. 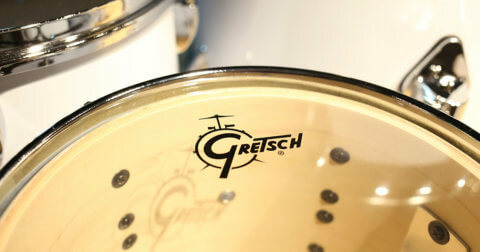 This little “kick, snare and hats” bundle of joy comprises of a 18” by 7” deep kick drum, and a 12” by 5” deep snare drum. It also comes with a snare and hi-hat stand. This allows for lower volume practice, and can be easily muted further. This also solves the issue of space in smaller rooms in our HDB flats. 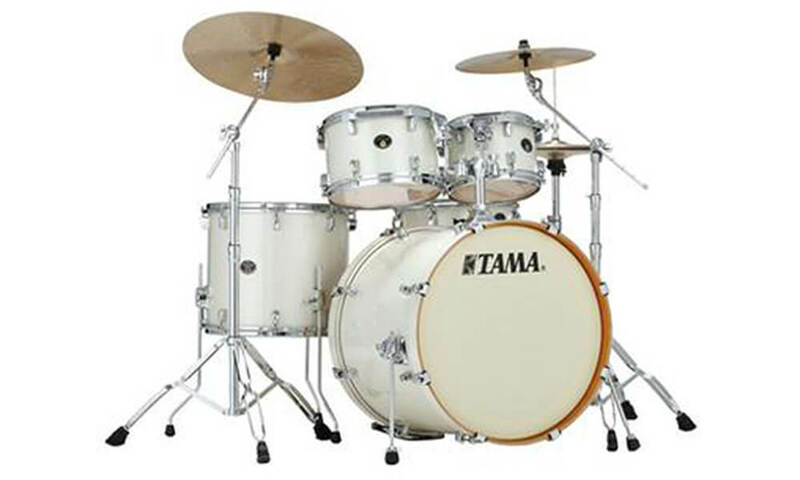 For those of you looking to get a slightly bigger version of this kit, there is a package that comes with a rack and floor tom, with a cymbal arm attaching off the bass drum for you to use a ride cymbal. 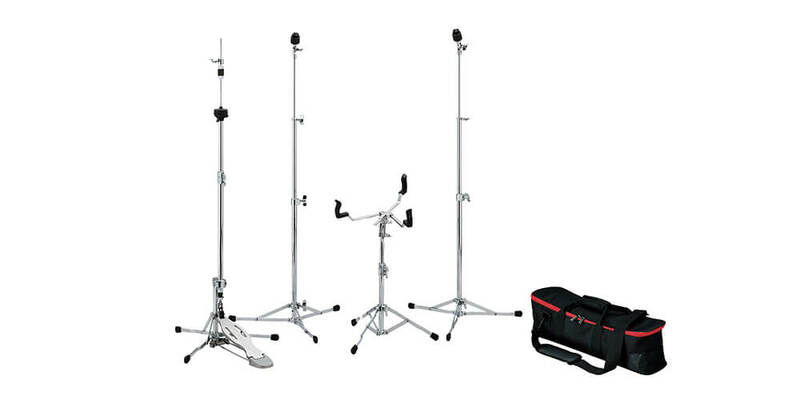 This affordable, convenient, great sounding kit really is a no-brainer for everyone out there. I was first introduced to this cymbal when I was watching SABIAN’s YouTube video series called “SABIAN Obsessed”, where the drummer Rex Hardy Jr. was talking about how he was obsessed with the 18’ version of this particular cymbal. After hearing him play it, I knew I had to get one. So I immediately dug out all the money I had, and got that cymbal from Swee Lee. Since then, this cymbal has been a staple in my set up for almost 8 years, which you can see all the way back on my Instagram feed. This cymbal is a good blend of an effects cymbal and a traditional crash cymbal. The 2” holes located on the bow of the cymbal give it a trashy/airy sound that one would usually associate with a china cymbal. Coupled with the fact that this is a thin cymbal, as well as the brilliant finish, this product delivers a raw, fast decay and dirty bite. 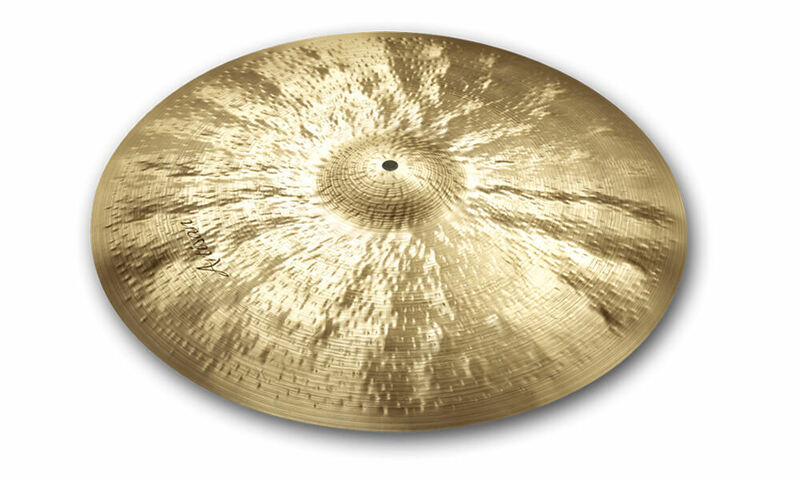 I currently have the 18” version of this cymbal, and whether it is in the content that I put out on Instagram, or the live shows I do, I always get good comments about it. A MUST HAVE. This is another cymbal that I am currently using, and a definite must have in my set up. I remember when I was looking for a pair of hi-hats I wanted something that wasn’t too “bright” sounding, nor did I want both cymbals of the hi-hat to be too heavy. The Groove hats were exactly what I wanted. They are part of the HHX line, which meant they have have a darker sound right off the bat. 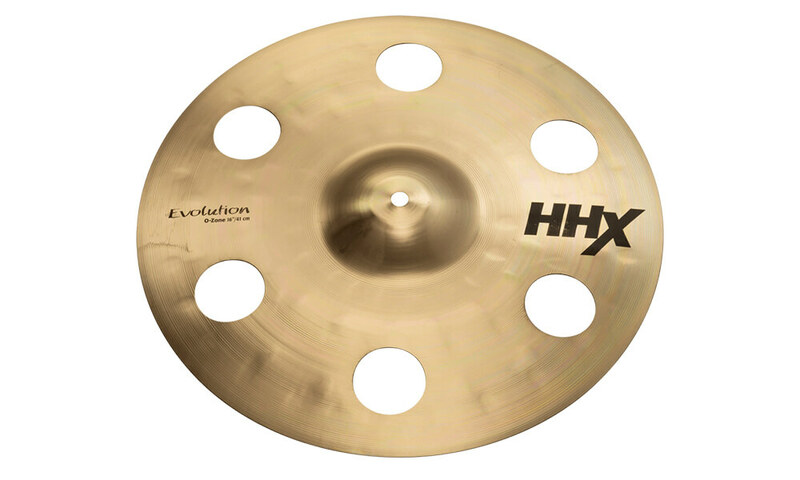 The top cymbal of the pair is also significantly lighter than most traditional hi-hats, thus allowing the hi-hat to be very articulate, giving it that crispy definition that most drummers want. 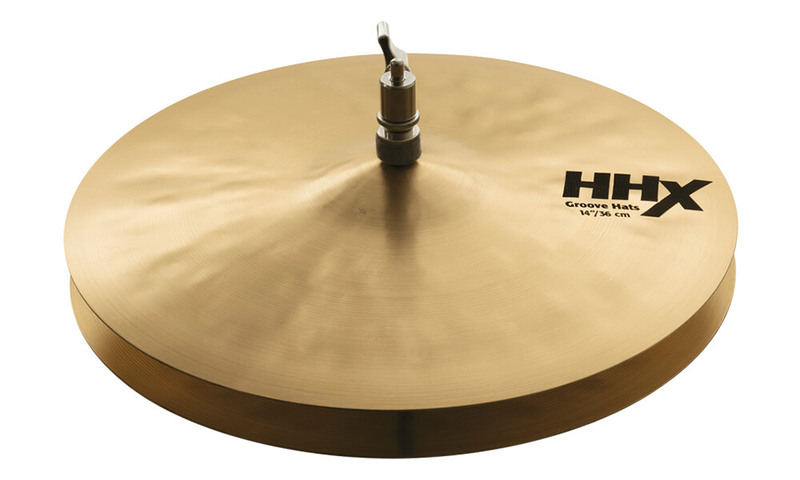 When you open up the hi-hats, because of how they are paired, they offers this chunky, funky, almost vintage sound and feel. This cymbal just works on so many levels for me, as well as for the bands that I do session work for. We’re talking about stacks now guys, STACKS. That’s what’s hip nowadays. My stack set up changes from situation to situation, depending on what the music requires. 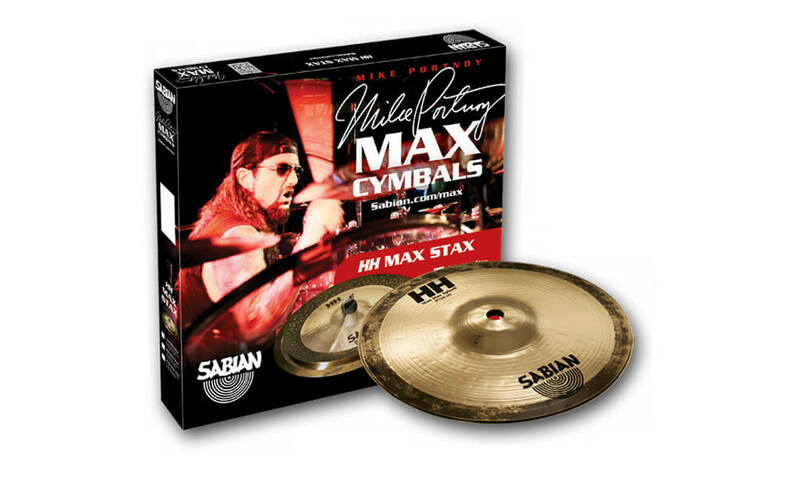 But a main building block in my stack set up will always be the Max Stax cymbals. This stacked cymbal consists of the 8” Max Stax China Kang, and the 8” Max Stax Splash. So, when you purchase this line of cymbals you’re getting two for the price of one, because you don’t necessarily have to use them as a paired cymbal. The Max Stax cymbals come in 3 different types – the “High”, “Medium” and “Low”, which cater to the pitch you’d like your stacked cymbal to have. I chose the “High” one simply because it’s easier to add other cymbals to it. You can even add another splash on top or below the Max Stax to explore other sonic possibilities. The results are surprising when stacked in a certain configuration, and adding a splash cymbal on top of it allows you to achieve an 808 sounding clap. Or you could clap into a microphone. Whichever floats your boat. This cymbal has been on my wish list for the longest time. I’m a big fan of how light Jazz cymbals sound. It’s the very dark, almost rustic tones you’re able to draw from the cymbal which attracts me. This cymbal is very articulate as well, capturing all your little nuances. Another characteristic which draws me to it is the bell sounds like it is part of the ride cymbal. Most of the other cymbals have cupped bells that sound like they don’t belong in the same space as the rest of the cymbal. This bell, however, has a lower profile, allowing it to breathe and vibrate in the same space as the rest of the cymbal. Maybe I should get it for Christmas this year… unless someone’s willing to sponsor hehe. This pedal is SMOOTH. Just like a baby’s bottom. That, my friends, is the cobra coil. Just imagine jumping on a trampoline. Now imagine the trampoline being under your footboard. This allows for the footboard to be under your foot at all times, allowing you to be in complete control of the pedal. It comes with a drum key attached at the side of the pedal for the forgetful side in us. 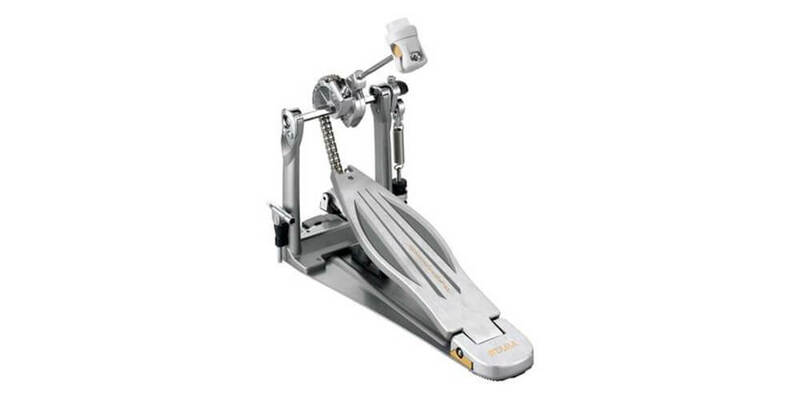 Also, it has the “Para-Clamp II Pro”, which is essentially the claw that fastens the pedal to the kick drum hoop. It is lined with rubber, and it swivels. So, no matter which position you set in on the hoop, your kick pedal will always be flat on the ground, and the rubber lining will prevent the clamp from chewing up your bass drum hoop. I’ve had different drummer friends with different foot techniques try this pedal and they’ve given nothing but praise. To top it off, it’s got an unbeatable price tag. 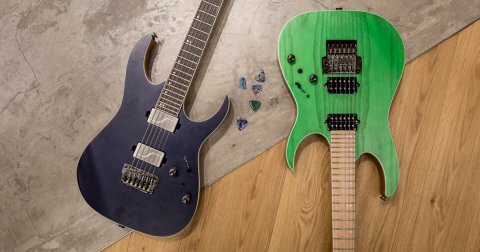 Comes in double pedal configuration, and a lefty configuration as well for our metal/fusion pals. This one’s a winner. For those of you who are looking to expand your hardware set up, or want to get some cymbal stands replaced, this is your guy. I have a friend who owns this, and after seeing how convenient this is, I was blown away. You can bet your half-deaf drummer ears that they can take a beating. I’ve seen metal, jazz and pop players play on this set of hardware and it definitely is sturdy. The hidden bonus is that since its lightweight, the hardware is fairly thin, so it looks a little more “classy”, and it shows more of your beautiful drum shells. This piece of equipment is extremely important for drummers today. I consider it a “passport” that drummers are required to obtain before they can enter the world of sessioning. In today’s musical context, most artistes require us drummers to fire off samples that are used in the album, or trigger backing tracks. 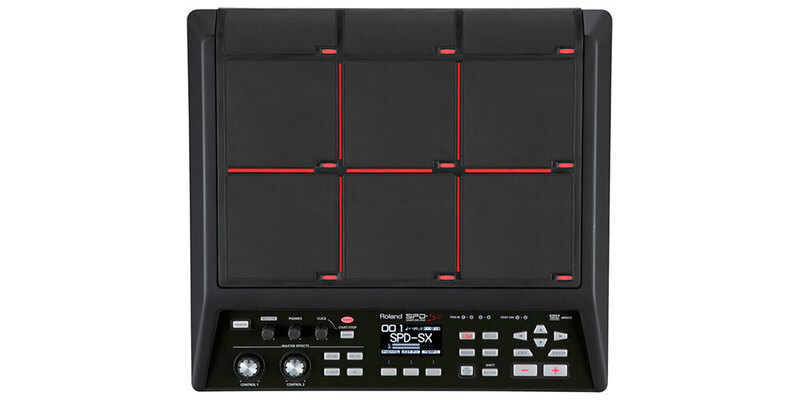 With the SPD-SX, you are able to do everything by just striking a pad. This chunk of plastic and rubber is more than meets the eye. On top of running tracks and firing off samples, you’re able to program click tracks, and will be able to send them via a sub out so that only musicians in the band can hear it. You’re also able to do live sampling, add effects like filters, beat repeats, delays and flangers etc. The best part is whenever you’re not playing it, it can also double up as a practice pad. Never judge a book by its cover guys. Well, there you have it – the best of the best according to Billy Chua. Drop by our Peninsular Drum Store to check out these drum kits, cymbals and more that Billy Chua uses. We’ll be very happy to help you find your perfect match. You can also drop us an email at support@sweelee.com.sg for more enquiries.